Dear Members: It is now five months since Deborah Ceizler and I accepted the Board of Directors’ request to join together to lead Celiac Disease Foundation. It has been an inspiring and exciting time, and we thank all of you for your enthusiastic support. 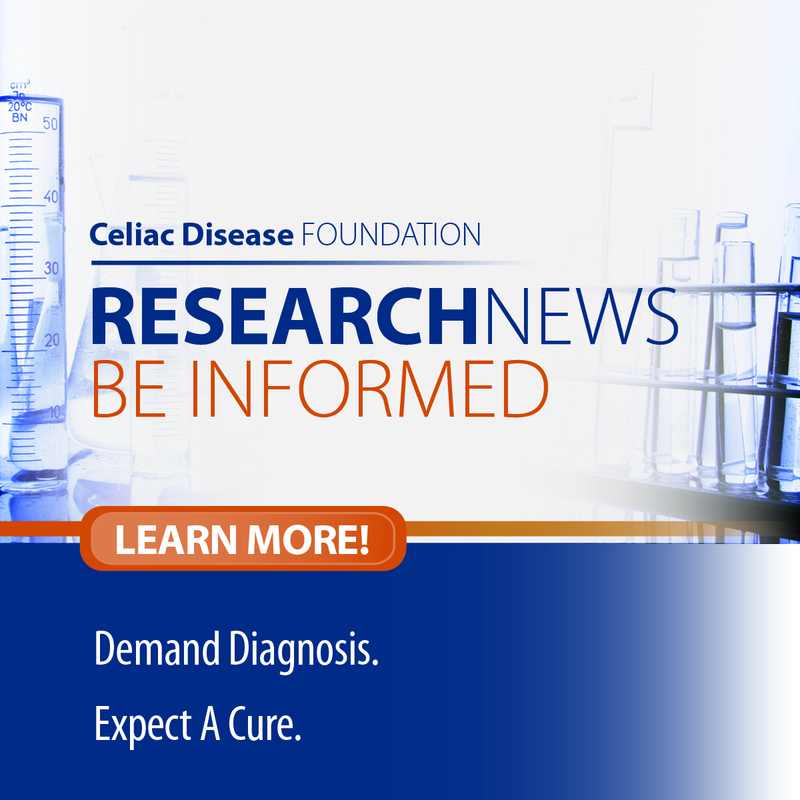 We are eager to share some of the steps we have taken to strengthen CDF’s infrastructure and to increase CDF’s ability to promote awareness of celiac disease and gluten sensitivity. CDF National Education Conference and Gluten-Free Expo: May 3-5, 2013 CDF will host a three-day event at the Pasadena Convention Center, not far from the famous Rose Bowl. Friday morning, May 3rd the Board of Directors will meet, followed by a luncheon with Board members and Chapters and Connections Leaders. Friday afternoon will be a training session for the Leadership. 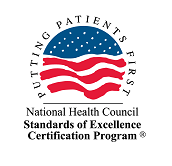 The VIP Reception, where $500+ donors meet Medical Advisory Board and Board of Directors members, Chapter Leaders, Sponsors and other honored guests, will be held Friday evening. The Education Conference will be held Saturday, May 4th, with an exclusive viewing for all attendees of the Gluten-Free Expo. Sunday, May 5th, the Gluten-Free EXPO will be open to the public with participation from related auto-immune non-profit organizations. Expanded member benefits: Under the guidance of the Membership Task Group, CDF will be reaching out to you to determine what member benefits matter most. Some of the proposals include: a Bylaws revision that allows members to participate on Committees and Task Groups, exclusive access to events at the National Education Conference including attending the Board of Directors Meeting and Luncheon, and a Members-Only area for the new website. Social Media: CDF’s five summer interns launched the Young and Gluten Free campaign (youngandglutenfree.com) with tongue-in-cheek videos and an evidence-based blog, addressing the questions of the 18 to 35 year old crowd. Through this campaign and all our social media efforts, CDF’s Facebook “reach” increased to 25,000, with the website receiving 80,000 “hits” per month. After considerable due diligence, CDF has selected a website development team and a software system with the goal of doubling our current awareness efforts over the next three years. CDF Camp Gluten-Free: This summer, CDF launched Southern California’s first gluten-free sleep away camp in partnership with Camp Nawakwa CampFire USA. It was the culmination of a long-term goal with many dedicated individuals playing a part and your membership/donor dollars playing a starring role. CDF was able to secure a grant for videography services so that you may experience first-hand the success of the camp through the eyes of the children. Please know that a donation of $400 allows CDF to send a child to camp in 2013. The greater your donation, the greater the number of children across the country who may benefit from this life changing opportunity. Go to tinyurl.com/7klzbq9 to view the camp video. Please let us know how we are doing. Your voice is the one that matters. 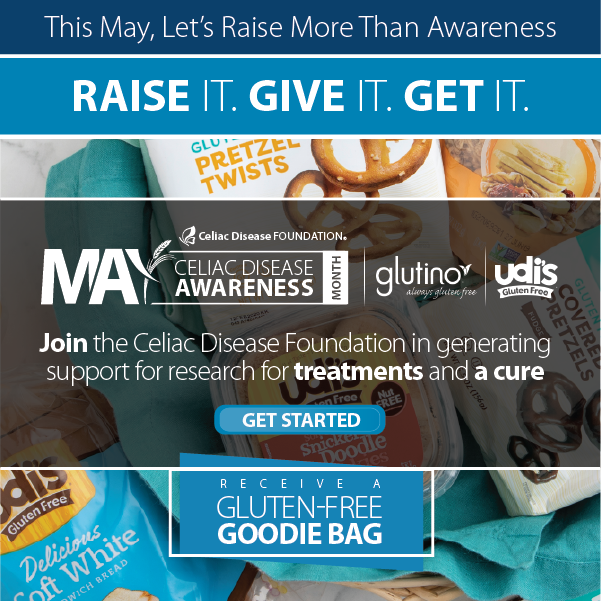 You can reach me at (818) 716-1513, x102, marilyn.geller@celiac.org and on Facebook at facebook.com/marilyn.geller and Twitter at @COOatCDF.